Irish Creamery Milk Suppliers Association (ICMSA) supports FF Deputy Eamonn O’Cuiv’s call for a study of the liquid milk industry. In addition it is calling for the dominant position of giant retail chains in terms of liquid milk to be examined. “All dairy farmers would support Deputy O’Cuiv’s call for a detailed study of the liquid milk industry in Ireland,” said Pat McCormack, deputy president of ICMSA and chairperson of its dairy committee. 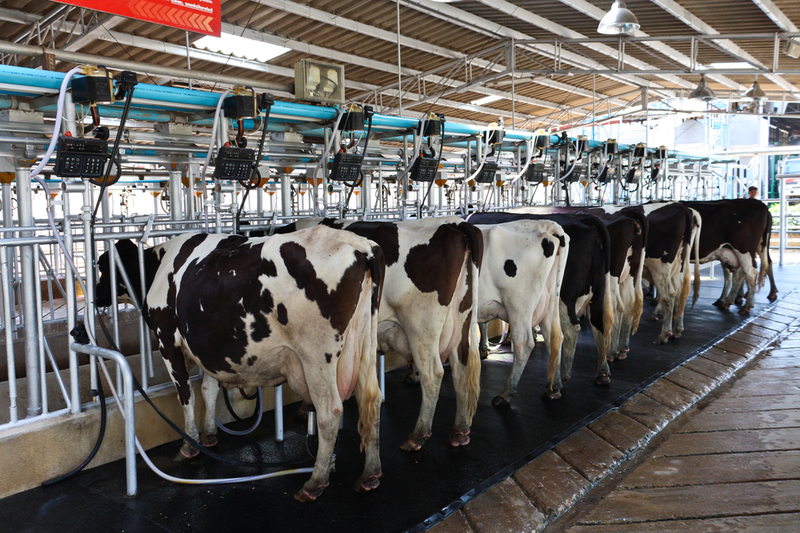 He is calling on the study to focus “on the ruinous decline in the percentage of final retail price being taken by the milk producer from 43 per cent of retail price in 1995 to 32 per cent in 2011”. McCormack said the scope of any such study must examine Europe’s giant multinational retailers and they dominance in terms of dictating price. He said: “As part of the European Milk Board, ICMSA has strongly supported the moves under way on an EU-wide basis for some form of meaningful supervision of the various margins being taken at the different stages from farm gate to plate. The liquid milk situation in this state is just one of the more blatant examples of a European-wide problem that sees the primary producers margins being relentlessly driven down by the retailers who use basic foods as so-called ‘loss leaders’ by keeping their price artificially low to attract shoppers who will then buy other non-essentials with much fatter profit margins for the retailers. The squeeze ‘backwards’ by the multiples has been relentless for decades now and the result is the same all over Europe with the farmers who actually produce the food being forced into working harder and harder for less and less, McCormack said. “There seems to be a staggering reluctance on the part of the commission to take on these gigantic multiples, even when – as we saw during the horsemeat scandal earlier this year – their drive to lower their costs invariably leads to lower standards of food production. 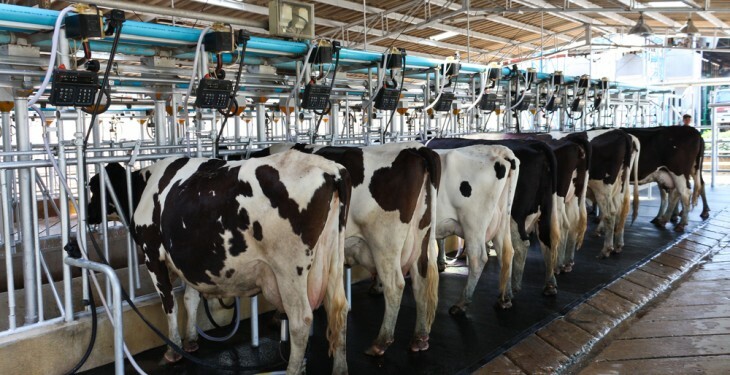 Deputy O’Cuiv is on the right track here but this deplorable trend is not confined to liquid milk – it exists across all agricultural produce,” the ICMSA dairy chairman concluded.